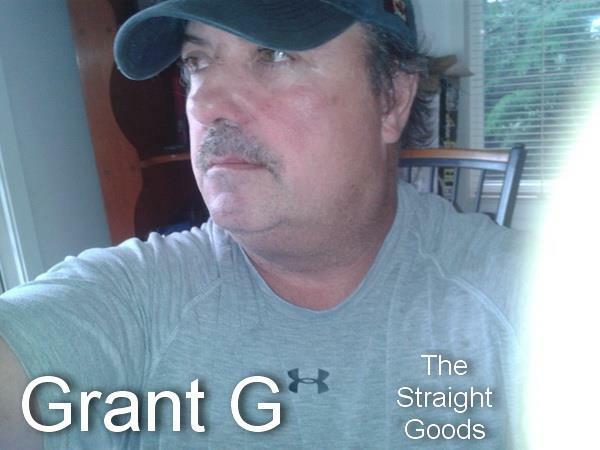 We are back on the BC Series with Grant G (@Realmediavoices) returning with more of The Straight Goods. 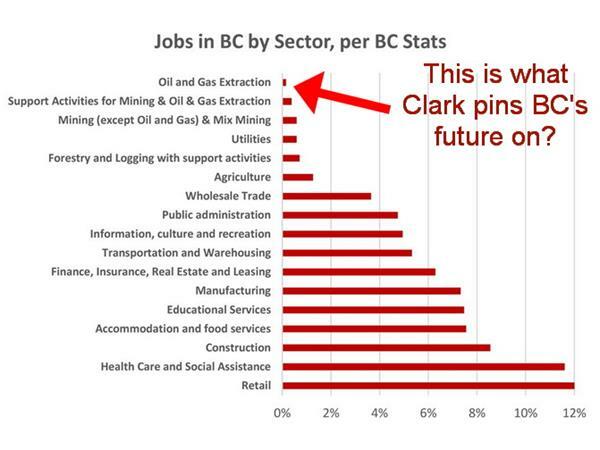 The fantasy world of LNG being the saviour of British Columbia, and the Clark government, has never been further from reality. But you would never know that listening to the hype coming from Victoria and the corporate media. First it was Japan being the customer to be fleeced after the Fukushima disaster. 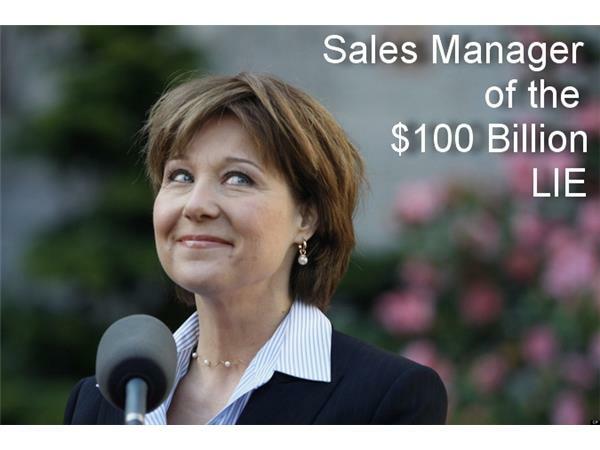 Premier Clark boasted of being able to gouge them for all they could. Then Shinzo Abe was elected, Japan is back to nuclear power and that market is gone. 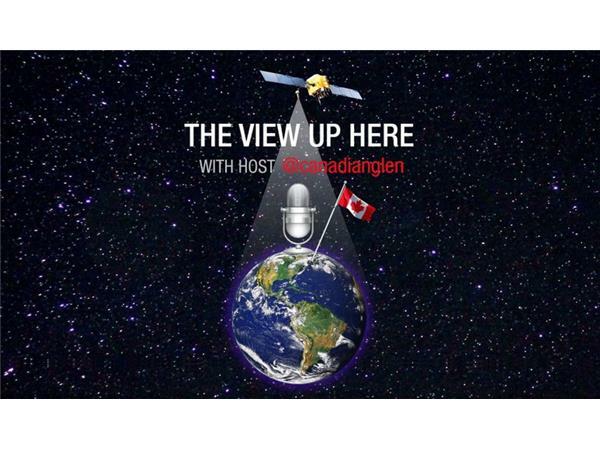 Then it was China, the emerging energy market of the world. Surely they would line up to be taken advantage of. China is the world's largest producer of renewable energy, has 25 nuclear power facilities under construction and has built or is building 5000 plants that can use natural gas or coal. Both of which, due to fracking, they have in ample supply. Let's try India then. Well, it turns out that BC LNG is about the most distant energy source as you can get, is overpriced for India, and competitors have BC beat before they even start. 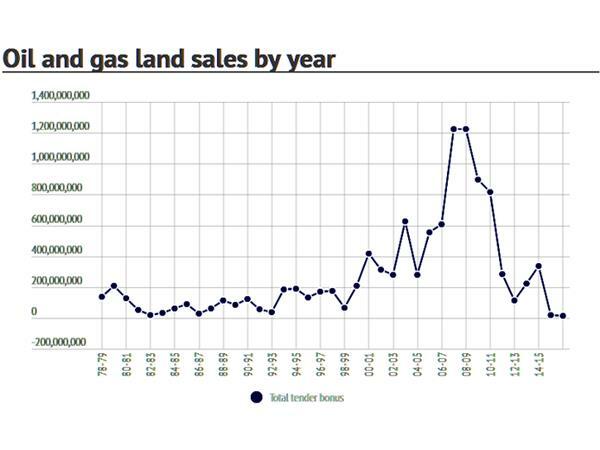 The global glut for LNG is expected to last until 2025 at the earliest and prices reflect that. And that's for operational suppliers, which BC is not. 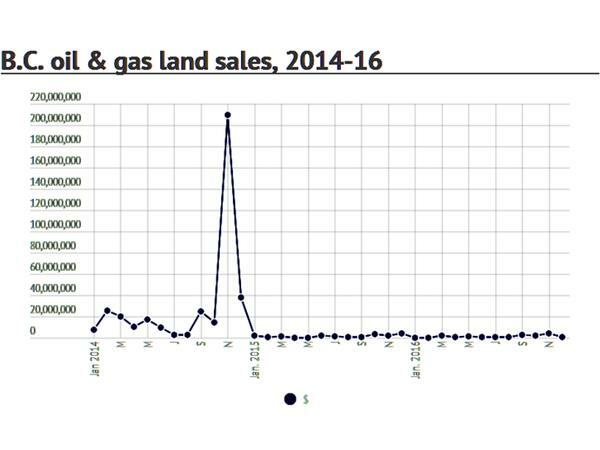 Expecting billions of investment for a dirt cheap commodity? Think again Christy. 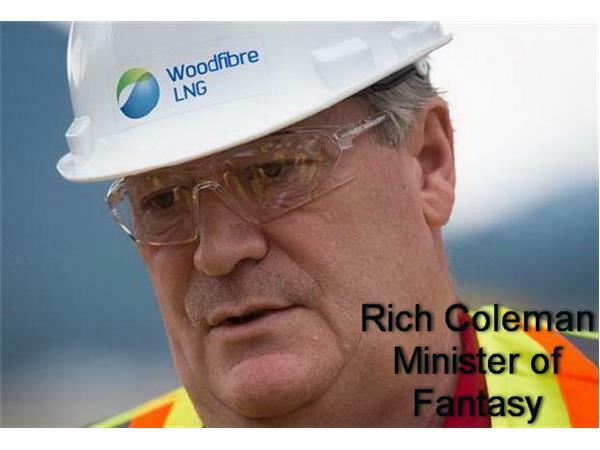 Minister of Fantasy Rich Coleman has no more tales to spin. 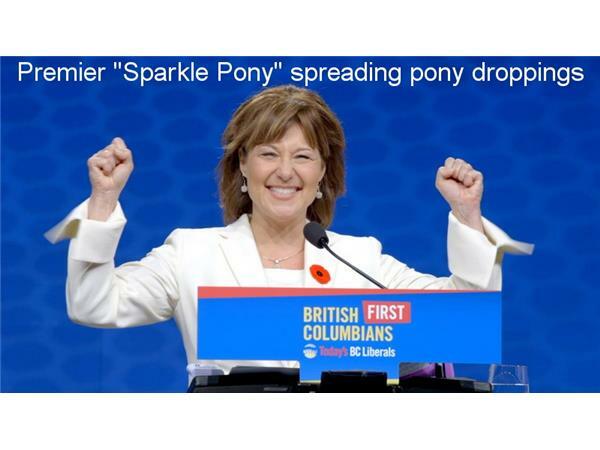 The BCLiberals are out of markets, investors and time. Projects with controversial approval will likely never happen, Some principals are trying to sell them off before even being built. The trillion dollar saviour is a dime store novel. 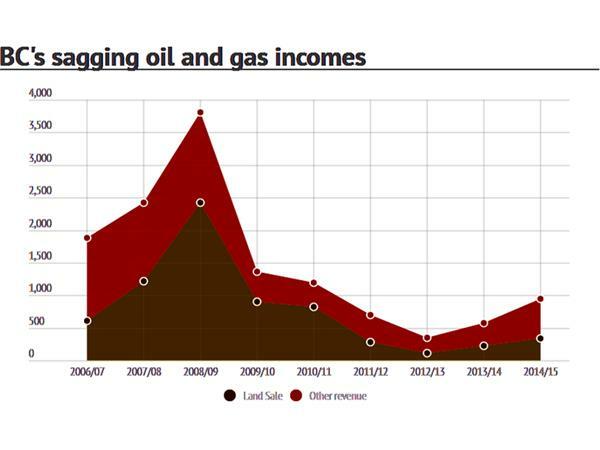 BC energy resource revenue has dropped like a stone. Hiking ICBC rates ain't gonna cut it. The time for change has come and not a moment too soon.